Antiochus of Ascalon was one of the seminal philosophers of the first century BC, an era of radical philosophical change. Some called him a virtual Stoic, but in reality his programme was an updated revival of the philosophy of the 'ancients', meaning above all Plato and Aristotle. His significance lies partly in his enormous influence on Roman intellectuals of the age, including Cicero, Brutus and Varro, and partly in his role as the harbinger of a new style of philosophy, which thereafter remained dominant for the remainder of antiquity. Yet much remains controversial about his ideas. 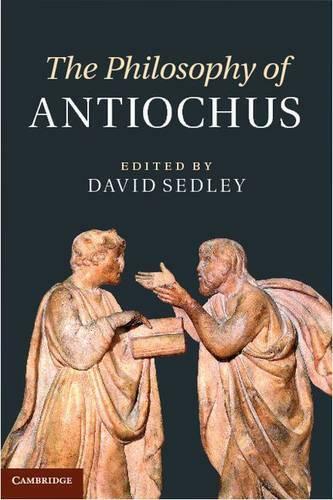 This volume, the first in English to be devoted entirely to Antiochus, brings together a team of leading scholars to discuss every major aspect of his life, work and significance. In addition, it contains the first full guide to his testimonia in any modern language.